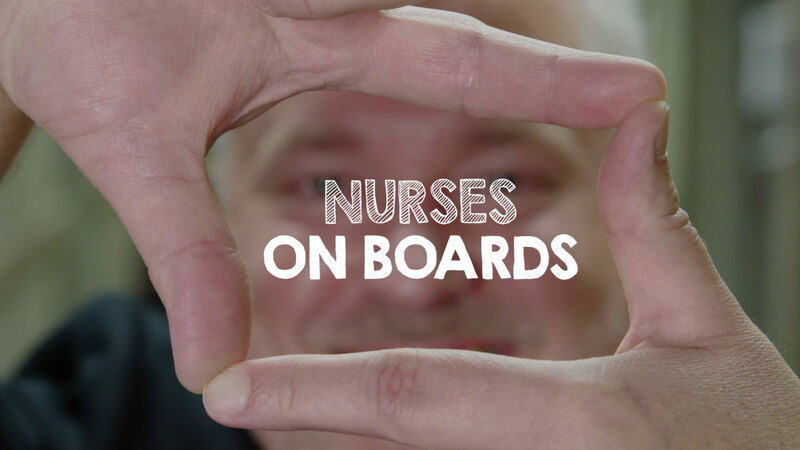 The Oregon Center for Nursing (OCN), in conjunction with the Oregon Action Coalition (OAC), recently released four videos as part of its Oregon Nurses on Boards initiative, which aims to educate and inspire nurses to seek out board positions. Troy Larkin, MN, RN of Providence Health & Services, Michelle Dedeo, DNP, RN, ACCNS-AG, CCRN of Linfield College School of Nursing and Legacy Health System, Leda Garside, RN, BSN, MBA of Tuality Healthcare and Nina Fekaris, MS, BSN, RN of Beaverton School District share their experiences and insights on board service. To view to the “Oregon Nurses on Boards” videos, visit the Inspiration section of the Oregon Nurses on Boards Toolkit available at www.oregonnursesonboards.org. The Oregon Nurses on Boards Initiative is a collaborative project between the Oregon Center for Nursing and the Oregon Action Coalition. It is funded with a grant from the Robert Wood Johnson Foundation with matching funds provided by Legacy Health System, Oregon Center for Nursing, OHSU, OHSU School of Nursing and Dr. Dana Bjarnason, RN, NE-BC, PhD. OCN is a nonprofit organization created by nursing leaders in 2002. OCN facilitates research and collaboration for Oregon’s nursing workforce to support informed, well-prepared, diverse and exceptional nursing professionals.  Recognized by the Oregon state legislature as a state advisory for nursing workforce issues, OCN fulfills its mission through nurse workforce research, building partnerships, and advocating for nursing and healthcare. For more information about OCN, please visit www.oregoncenterfornursing.org.